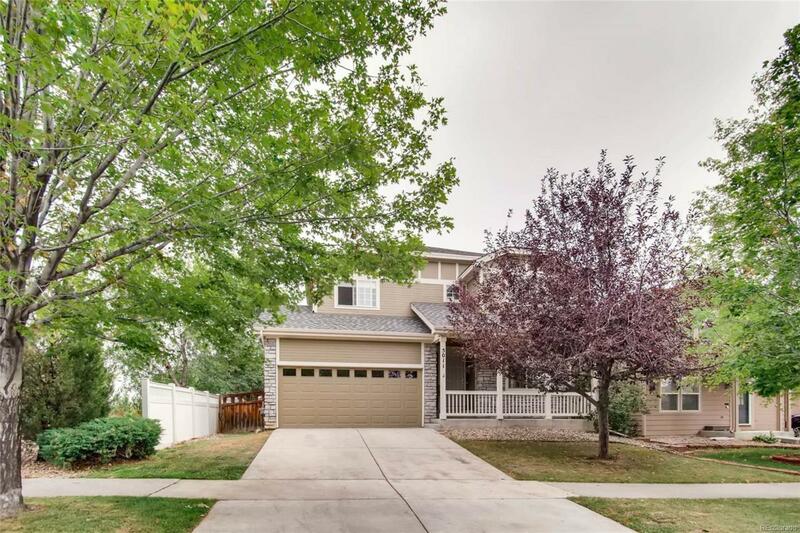 This corner-lot home will have a new roof, the water heater was just replaced, the stainless steel kitchen appliances are approximately 1 year old, and the garage door and exterior paint are approximately 2 years old. The home has an open floor plan with the living, family, and kitchen areas sharing space on the main level. The lower level has a non-conforming 4th bedroom, or office, or rec room, your choice. The master bedroom has its own private level while 2 more bedrooms share space with the loft on the upper level. The side fence will be repaired, gutters, downspouts replaced, deck refinished, windows screens replaced along with the roof being replaced.